Welcome to Slinky Photography Studio, Wirral. 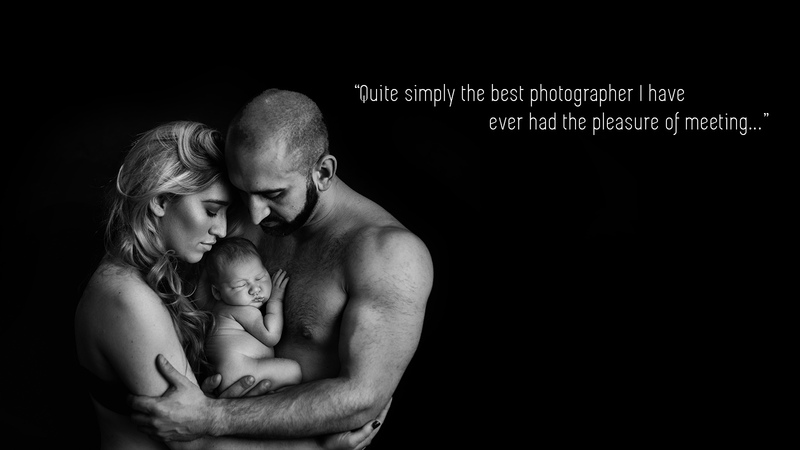 We take beautiful newborn, family and maternity photographs that you will cherish forever. Please take a look through our galleries, browse through the information pages and have a read through our Slinky Blog to find out what we are up to! 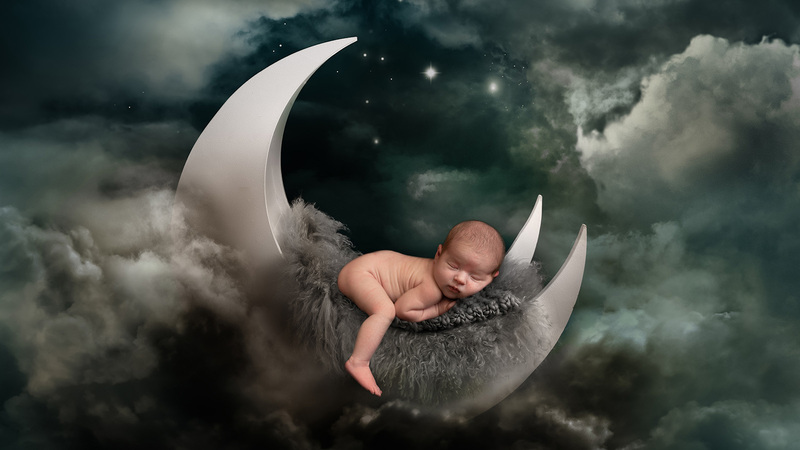 Professional newborn photographer with a studio on the Wirral – Slinky Photography Studio. 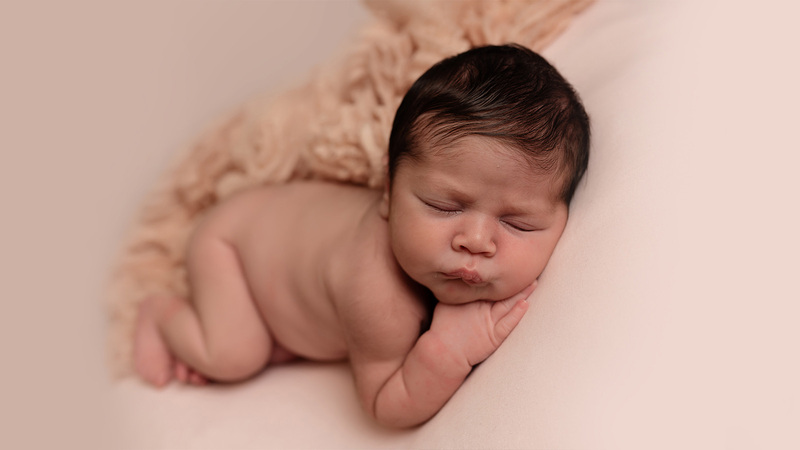 We specialise in newborn portraits taken in the first few weeks of your babies life. Baby photos are so important, learn more about ours here. Maternity photography should have a beautiful, timeless appeal. Come see our classic style and book your session today. We love nothing more than seeing our newborns grow. Before we know it, that tiny newborn is bringing his new baby sibling to meet us. 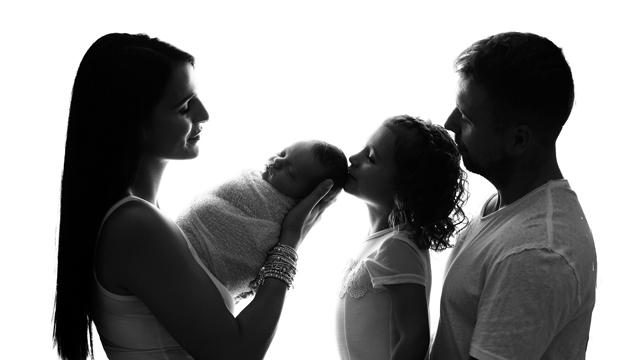 Family portraits are at the heart of what we do. It barely seems two minutes since big sister Jasmine's newborn session - here she is, back with new baby brother Maddox! 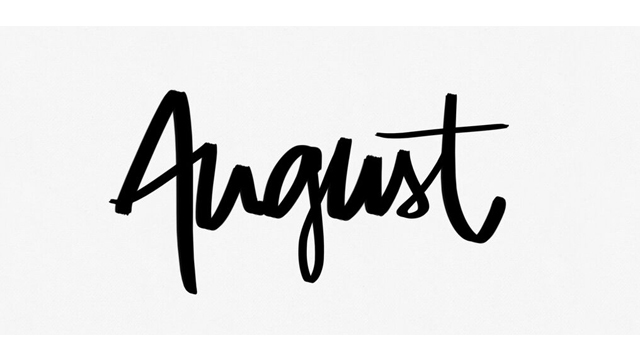 August news, forthcoming events and what's happening at our Wirral Photography Studio. 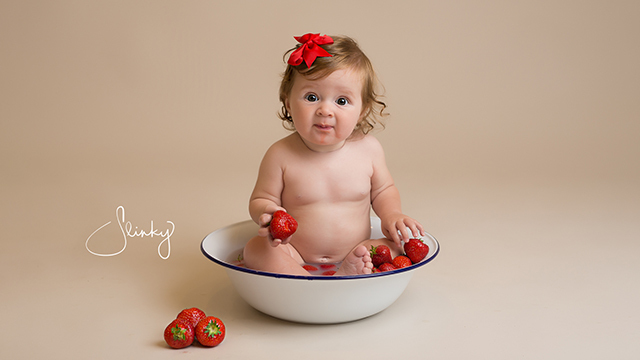 Lilly rocks her strawberry 'fruit bath' session!